HB 156 Fire Fighter Cancer and Workers Comp Bill Firefighter cancer is a looming personal catastrophe for each and every fire fighter. Cancer is the most dangerous and unrecognized threat to the health and safety of our nation’s firefighters. 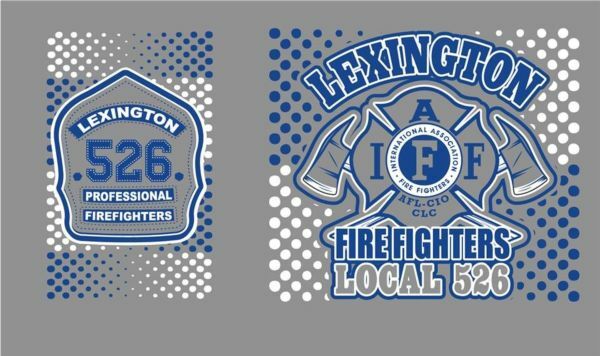 New Local 526 T-Shirt "Go CATS"
Attached is the GIS study from 2009 for you to download and read. If there are any questions feel free to call. Attached is a scientific study on fire apparatus staffing conducted by NIST.